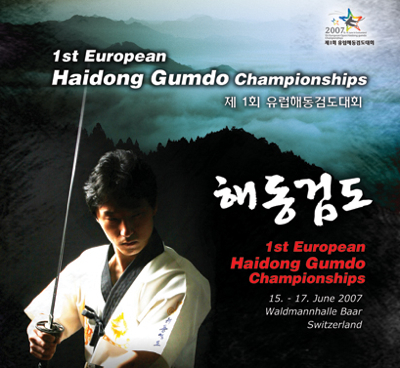 European Haidong Gumdo association is arranging the first European championships of Haidong Gumdo in Zürich, Switzerland on June 15th - 17th. We will attend with 5-7 persons. I’m participating in the geombup (basic forms) and paper cutting competitions in the color belt series. The current plan is to ride to Zürich with my new Enfield, and then enjoy the alps for a week or two afterwards. In related news, there are some nice new videos from our Haidong Gumdo club: paper cutting, swordfighting display and full HDGD demonstration. 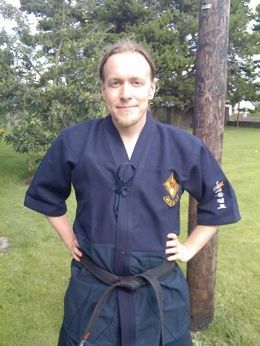 05 August 2008. 1 minute read.